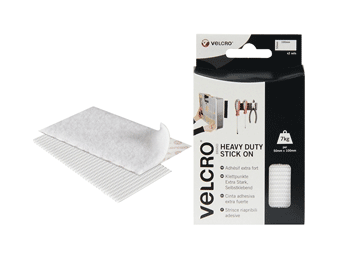 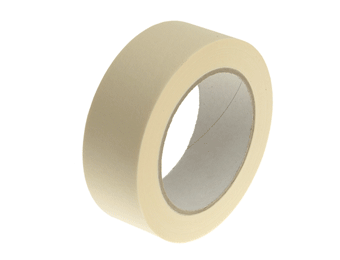 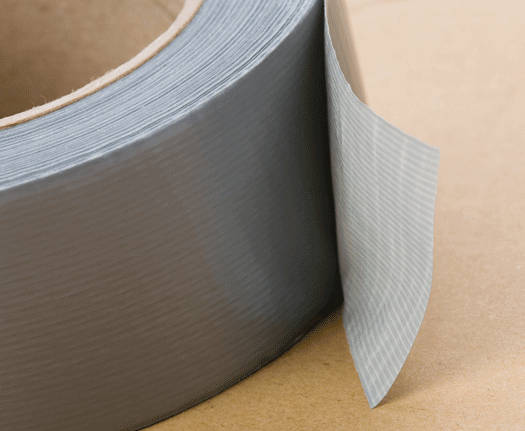 We offer a wide range of quality Tapes that can be used for many different applications such as sealing boxes for packaging, binding items together, or securing joints in place. 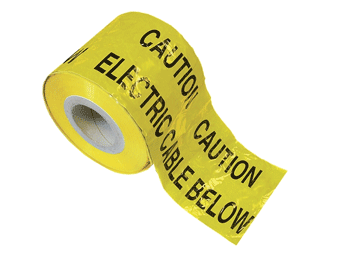 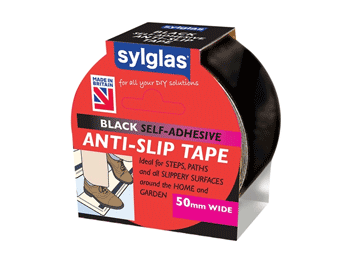 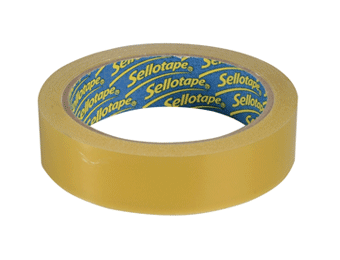 We also stock a selection of specialist tapes including highly visible safety and hazard tapes to temporarily seal off an area and/or alert the public to risk or danger. 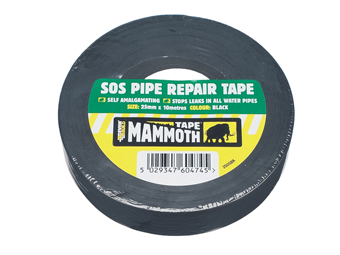 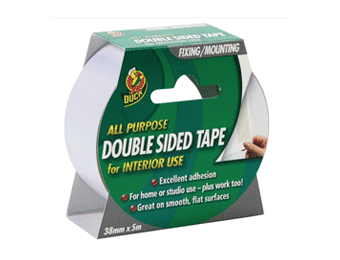 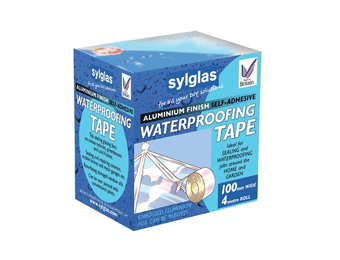 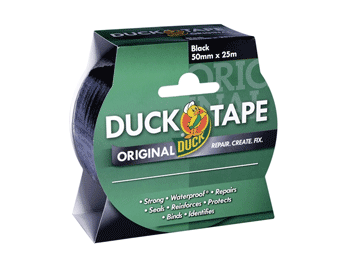 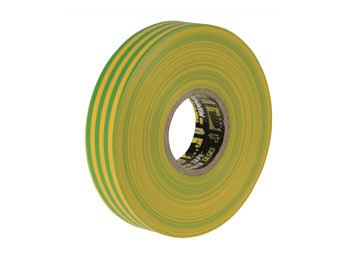 Browse through our selection of tapes that includes insulation tapes, double-side tape, masking tape, electrical tape, packing tape, duct tape, and building tape to find the type you need and order in confidence from these leading brand products. 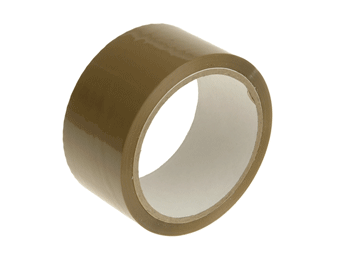 Tapes are available to order in different widths and lengths.